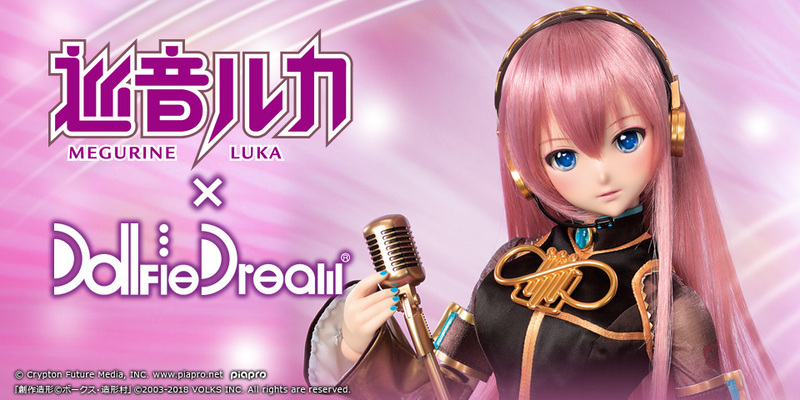 “DD Snow Miku” Project Schedule | SCHEDULE | Hatsune Miku×Dollfie Dream(R) | VOLKS INC.
please visit the official website of each store for the details. All the orders submitted during the Pre-order Period at the stores listed above will be fulfilled. 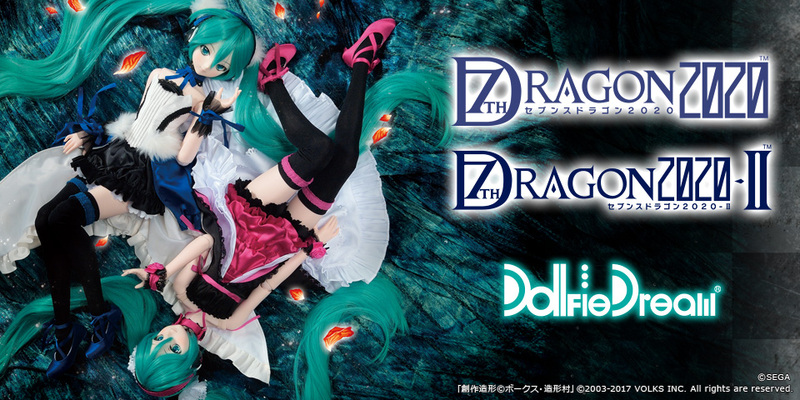 The dreamy collaboration “Hatsune Miku×Dollfie Dream®” comes again! “Snow Miku”, a character who enlivens Hokkaido in winter, is appearing as a Dollfie Dream®! In marked contrast to DD Hatsune Miku’s cool beauty as an Electronic Diva, for DD Snow Miku, we tried to enhance her cuteness. Lovely and expressive make-up, big magnetic eyes, two-tone wig…It is full of charms unique to Snow Miku. Since this is a made-to-order production, all orders placed during the Pre-Order Period are guaranteed to be fulfilled!